Our lives and outdoor activities have focused mostly on that. We have raised bird dogs, trained them for ourselves and other hunters and have raised quail selling to game preserves and individuals. We grew into a quail hunting destination by working hard to establish just the right habitat for both bird and hunter. 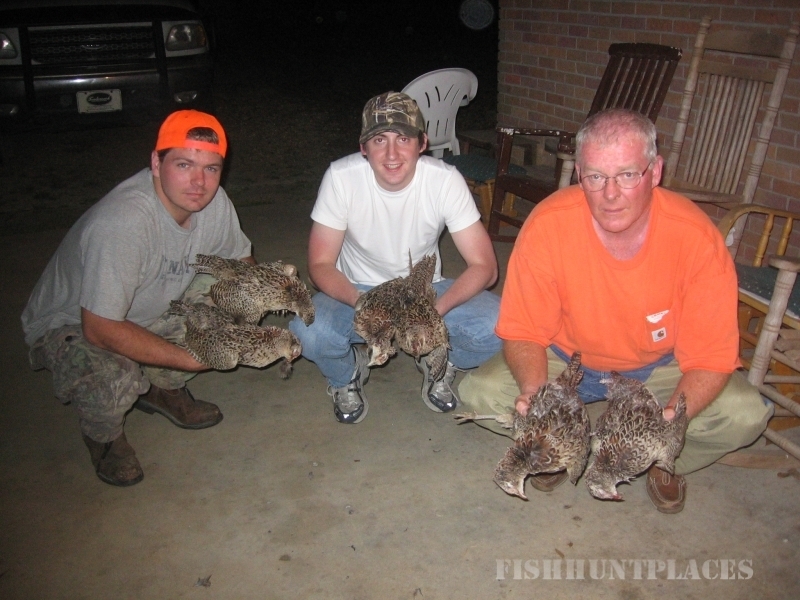 As we grew we added pheasant and chuckar so that our hunters could compliment their quail hunting experience. Our land is a mix of rolling knolls, some cleared and some wooded. It includes several ponds and bottom land with a mix of hardwood and pine. The land was developed for prime quail habitat. It is an ongoing project. Our land is large enough to accommodate several groups of hunters at one time. We also have a 30' Gulfstream trailer available for anyone who wants to spend the night and if you own your own RV, we can accommodate you as well. Come for a morning hunt. 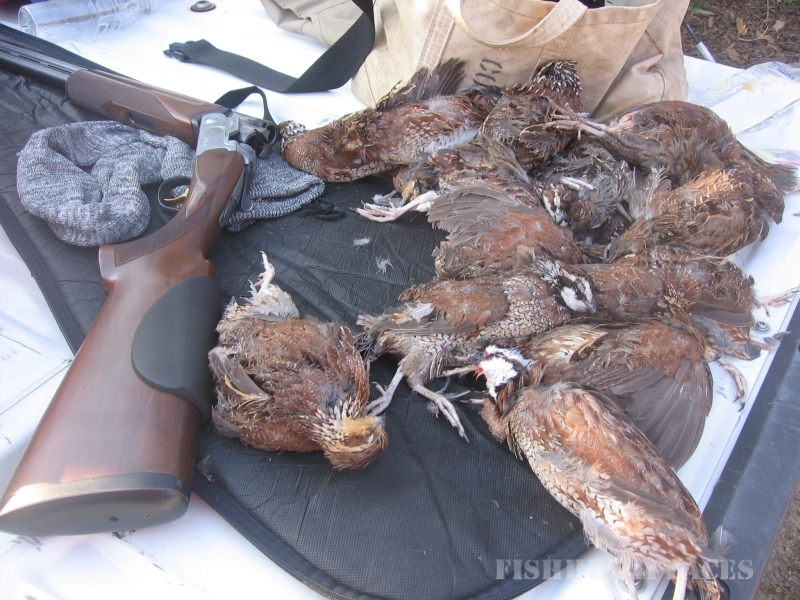 Come for an afternoon hunt or come for a full day of great bobwhite quail hunting. You can also hunt an afternoon, stay the night and hunt again the following morning. We're very flexible and can package any hunt to suit you and your group. We hope to see you soon at Deep South Quail Hunts.